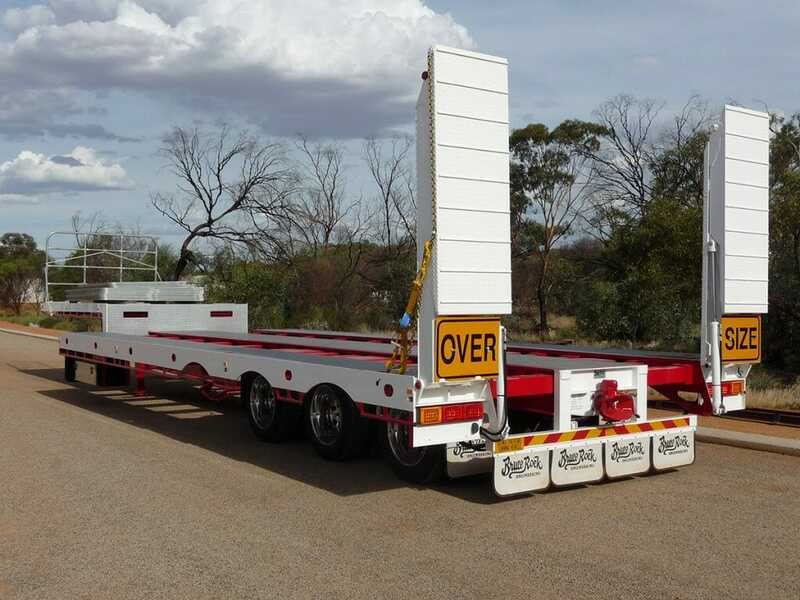 BRE manufactures a large range of flat top and flat top extendable trailers, drop decks with and without ramps, and drop deck extendables and wideners. To view flat tops and drop deck trailers we have in stock, see our For Sale page. Or to discuss an engineering requirement, please use the contact form on this page. 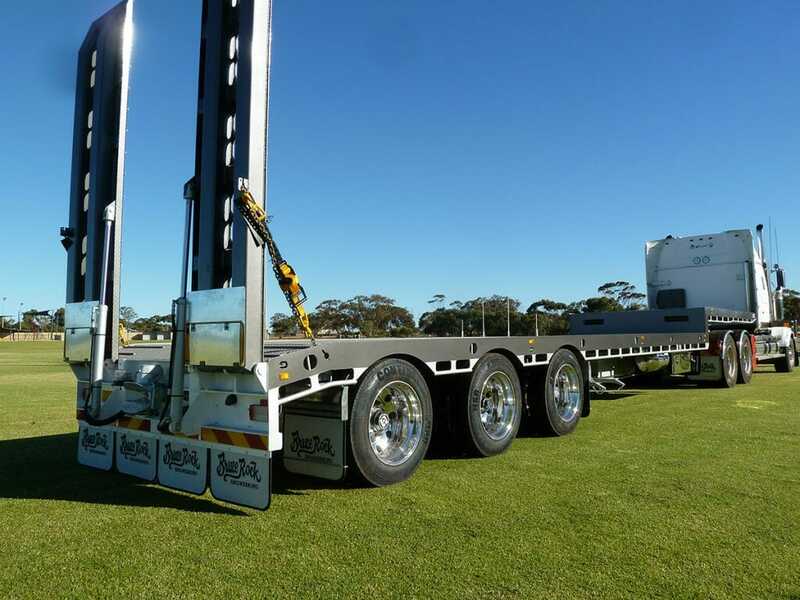 All flat top trailers and flat top extendable trailers are available with different combinations of equipment such as spring or air-bag suspension, drum or disc brake axles and Alcoa aluminium wheels. 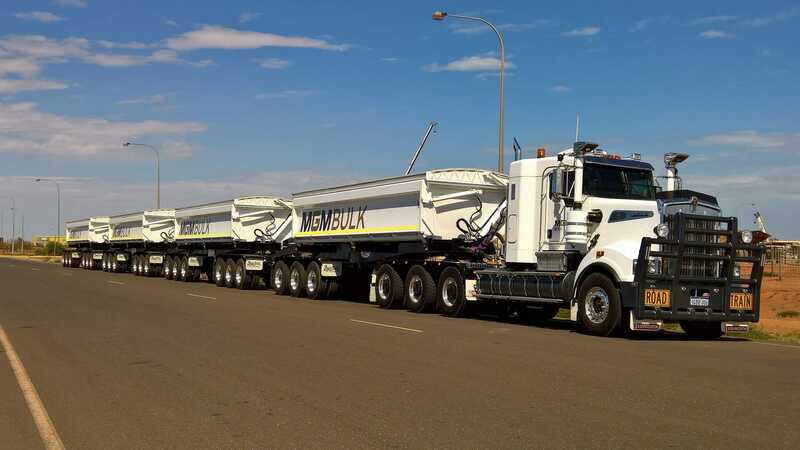 WABCO EBS braking is a standard feature for all our trailer products. For further information, download the brochure.